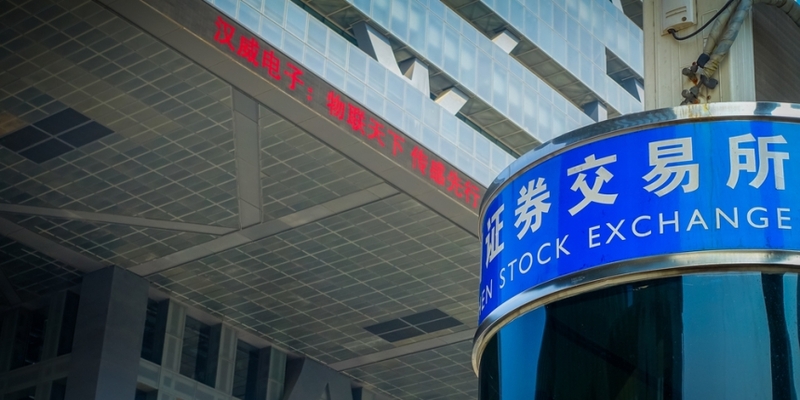 China’s Shenzhen Stock Exchange (SZSE) is investigating the second public company within a week over a claimed blockchain partnership. According to a letter issued Tuesday, the SZSE is requiring a healthcare device maker called Lifesense to provide details over its Monday announcement that it will partner with a blockchain startup to launch a research lab, purportedly aimed to boost blockchain adoption in the healthcare sector. Soon after the firm’s announcement, its stock price surged by 10 percent and reached the SZSE’s daily limit. That drew attention from the exchange, which not only lists public stocks, but also self-regulates public firms to comply with securities law in China. The bourse has halted public trading of Lifesense stock, and has ordered the company to submit a range of details to substantiate the research lab claim, including Lifesense’s investment stake, how the lab operates, its number of staff and expected projects in the next three years, among other information. In essence, the firm is being questioned whether it’s taking advantage of blockchain hype to intensionally drive up its share price. The probe came just a day after a report on Monday that the SZSE had ordered another public company to submit evidence to prove a blockchain trial completion claim. The repeated investigations signal increasing efforts from the country’s stock exchanges to crack down on potentially misleading claims over blockchain connections. In mid January, the SZSE published a warning through its WeChat channel that it had noticed companies driving up stock prices following blockchain-related initiatives, which may or may not be substantiated. And, according to a report by state-owned media source Beijing News, currently a total of over 20 public companies are being questioned by the Shenzhen and Shanghai Stock Exchanges.